Spend a spectacular day at sea on this sail to the Zadar archipelago. Start out in the morning, heading out to the islands off the coast of Zadar. Take some time through the day to jump in the refreshing Adriatic water and swim to your heart's delight. 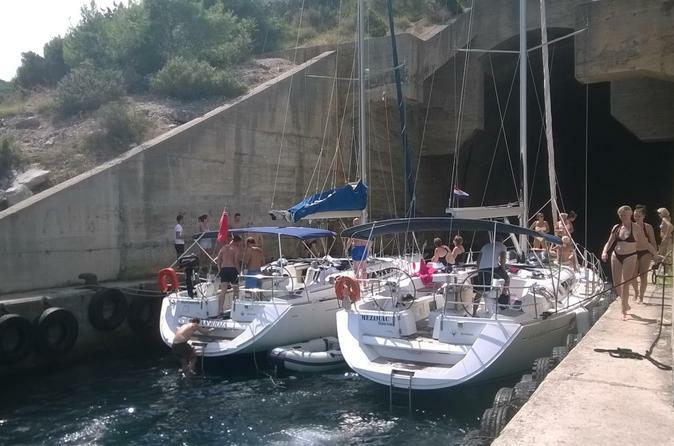 Learn about the secrets of the Adriatic from the crew as you sail around Preko and Zadar and to the island of Ugljan.